Founded in 1965, Yuyao No.4 Instrument Factory has been a professional manufacturer of solenoid valves and has enjoyed an excellent reputation through the past more than 50 years in China. 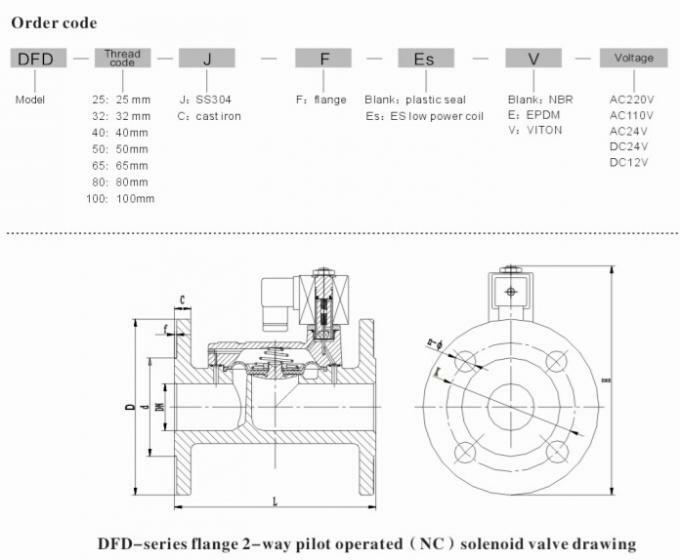 With the introduction of foreign cutting-edge technology, and the sustained innovation and self-improving, the company has mastered the key technology and is keeping pioneer position in the field of fluid solenoid valve. The company is equipped with superior production machines, advanced process flows, complete testing systems; the products have sophisticated structure, reliable performance, fine outlook and reasonable price, covering over 40 series and 3000 specifications, having been exported to all over the whole world since 2004. 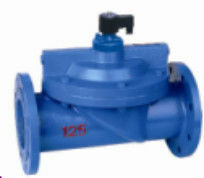 China Good Quality Water Solenoid Valve Supplier. Copyright © 2016 - 2019 water-solenoidvalve.com. All Rights Reserved.